Anaheim Hills Deal of the Day! The following are charts of new Anaheim Hills foreclosure filings and sales for the past 12 weeks in both the 92807 and 92808 area codes of Anaheim Hills. 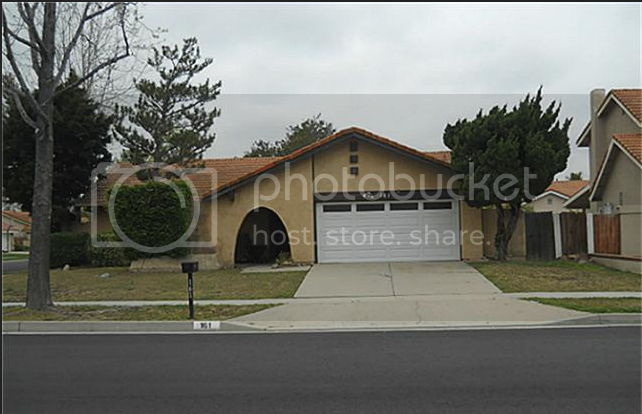 Anaheim Hills foreclosures are not many in number but are always being looked for by prospective homeowners.